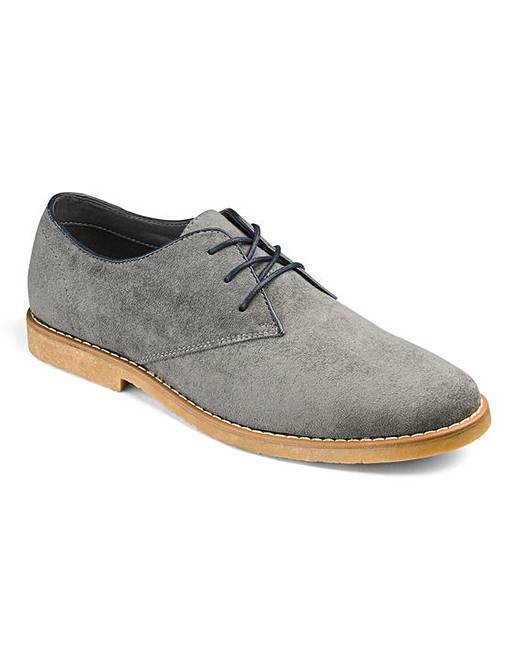 Lace Up Casual Derby Shoes Extra Wide is rated 4.7 out of 5 by 14. 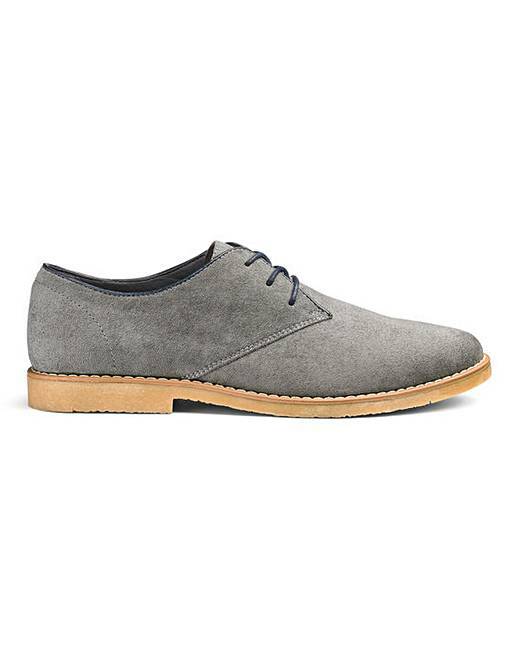 These Derby shoes will go with any smart casual look - whether they're worn with a pair of jeans or a pair of tailored trousers, these shoes will finish off any look. Rated 5 out of 5 by Deebee from Excellent shoes! 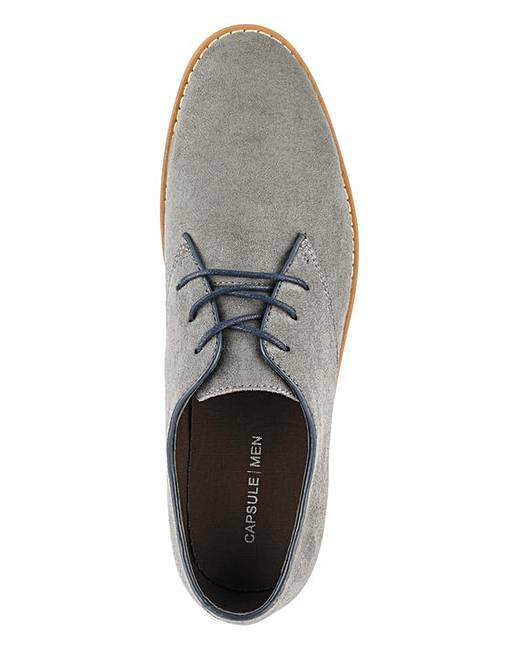 I found these to be excellent quality shoes, fit really well and look good. They are well constructed and hard wearing. 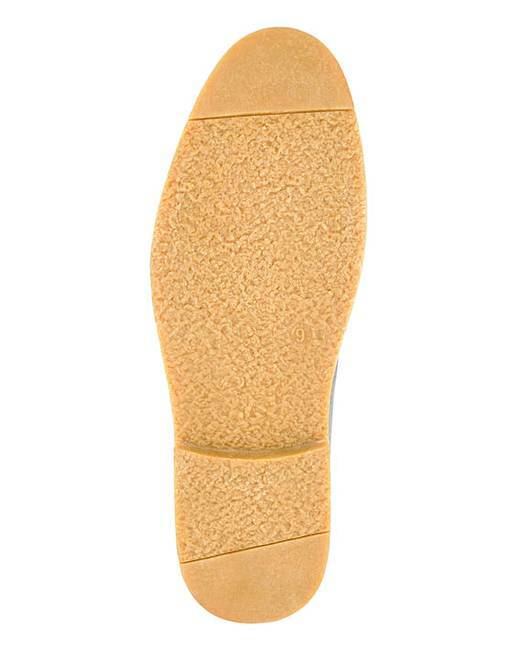 The soles are strong and really provide good grip even in wet conditions, which is one of the areas I was looking for, as some of my recent shoes have not gripped well other than in really dry conditions. Rated 4 out of 5 by craig from Good shoe Good shoe, great fit. I now have a grey and black pair. Rated 5 out of 5 by Katymac from Happy Feet Most comfortable shoes my husband has bought. Great value and style. Rated 5 out of 5 by Polly from Lovely and roomy Bought these for my hubby who has very swollen legs and feet and they fitted perfectly ! He absolutely loves them. Well made and worth every penny. Rated 5 out of 5 by Biggsie from Nice comfortable shoes I bought these shoes to wear to a wedding, they are comfortable, stylish and smart. A nice mid grey colour. Rated 4 out of 5 by TJX from Good Looks good, but heel rubs a bit. Wearing it out, beginning to ease.